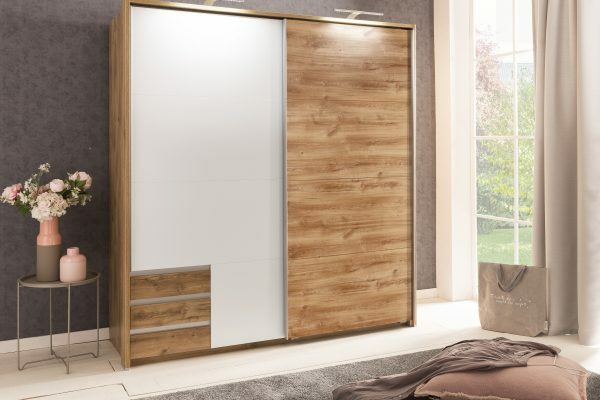 Pictures not available for all products so picture may include frame but must be purchased separately. Frame does not include lights please check out accessories to add lights. Any questions please contact us and we will be happy to help. 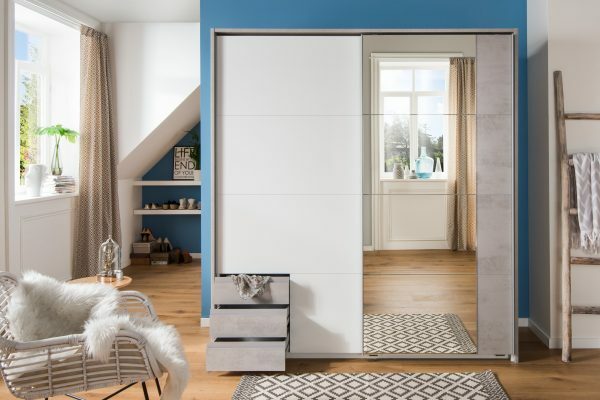 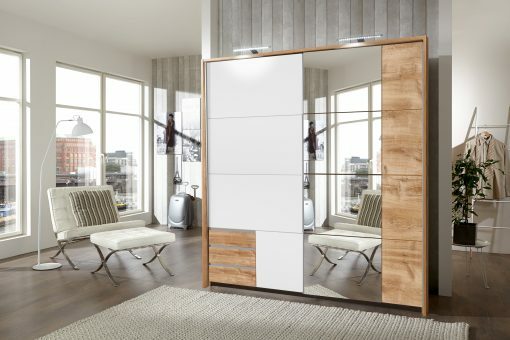 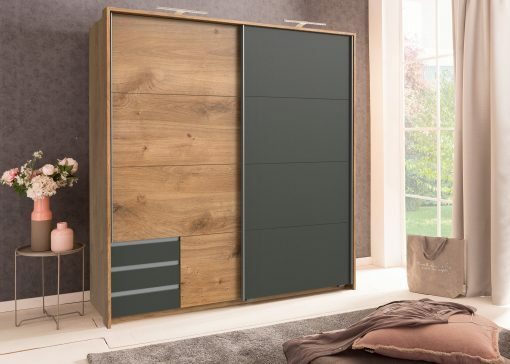 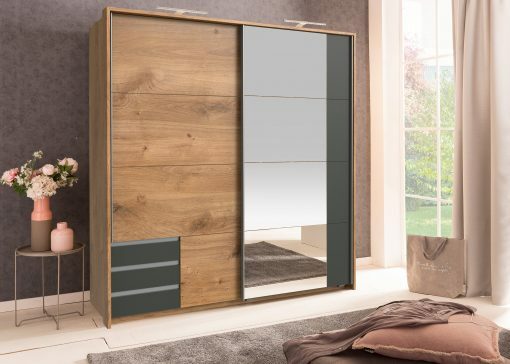 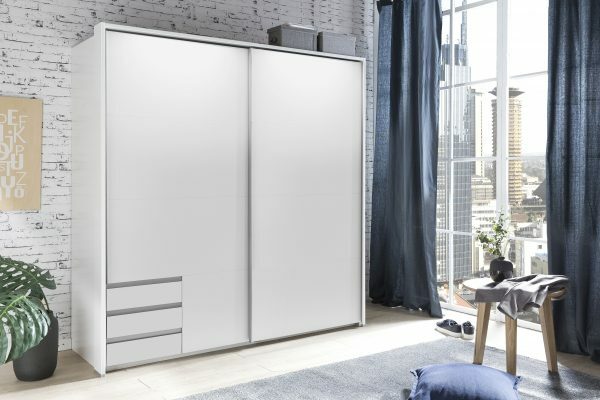 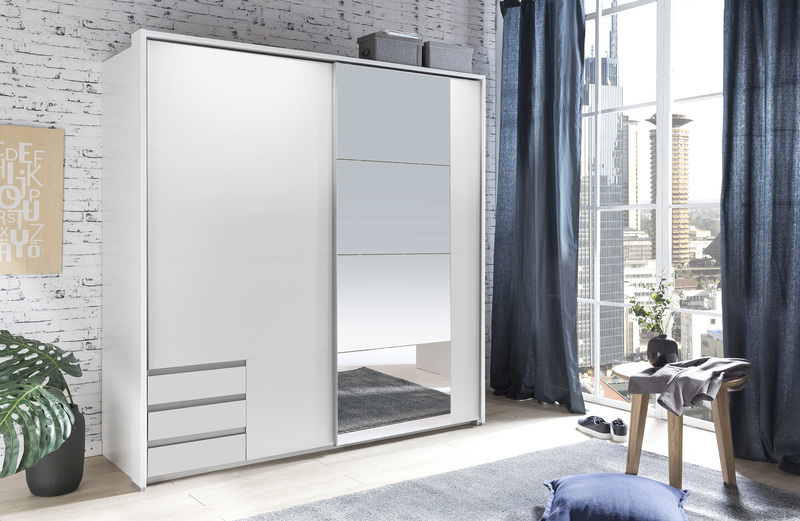 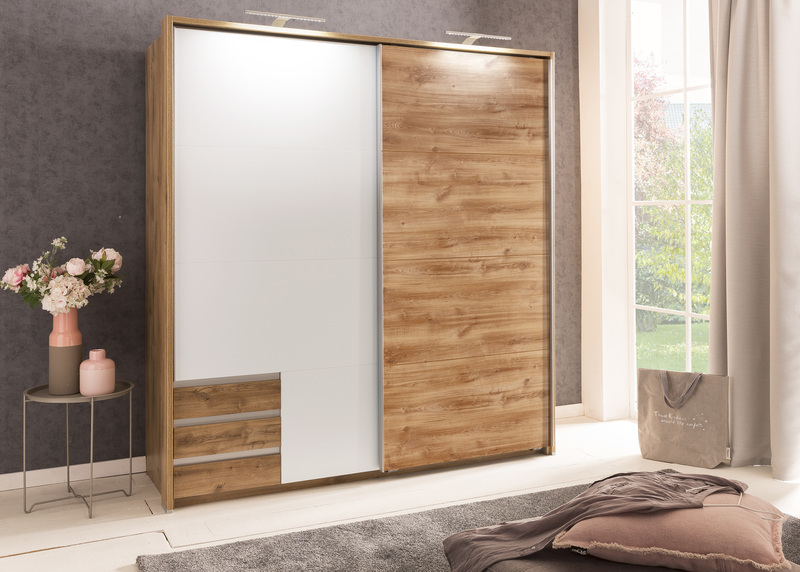 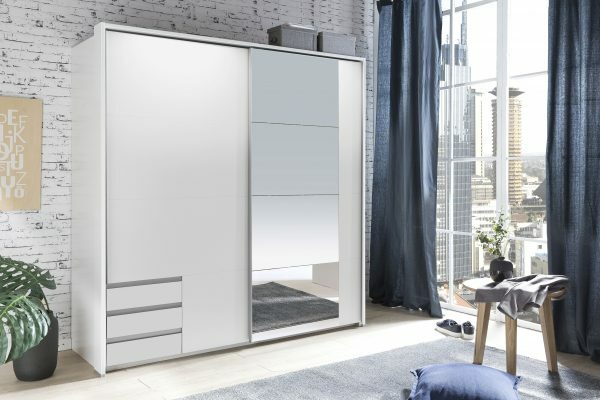 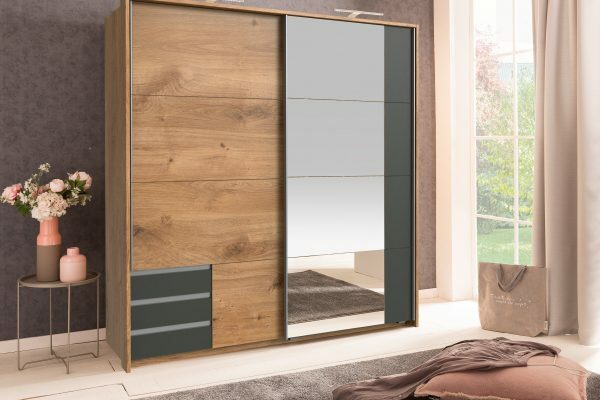 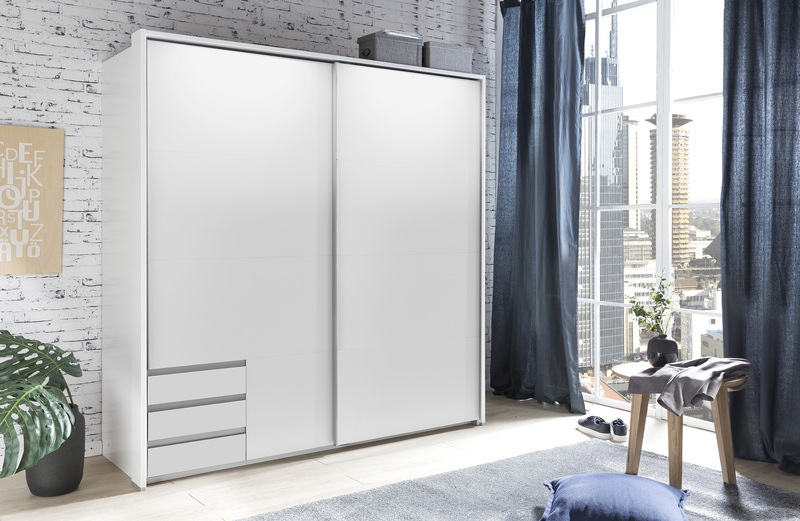 The Emden Sliding Wardrobe Range is a great sliding wardrobe range that comes with tons of unique features and options including external drawers, full mirror and matching frame.